Metronome Cafe at 3518 6th Avenue has a good cup of coffee and their chairs are more comfortable then they looked. 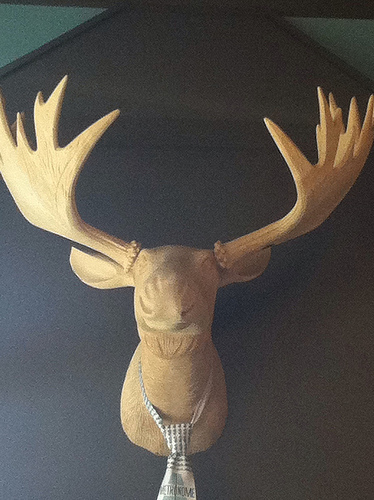 The decor is streamline modern and there is a wooden mounted deer’s head. 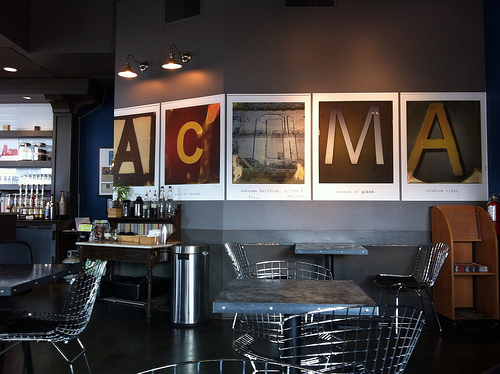 This entry was posted in Coffee Shops, cafes and bistros, Restaurants, Tacoma, WA State - Pierce County and tagged Americano, Metronome Coffee, Tacoma, WA on May 9, 2012 by admin.